UWELL Crown 3 Review: Is This A SMOK TFV12 Killer? 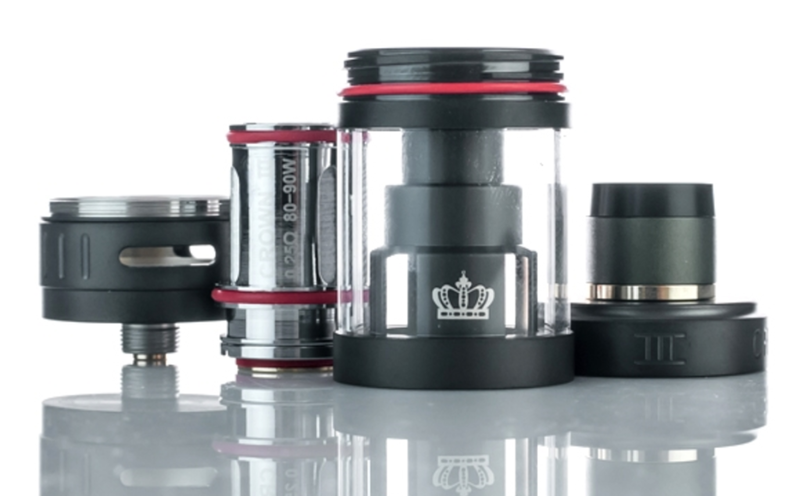 UWELL blasted onto the vaping scene a few years ago with the UWELL Crown. This tank was incredible at the time. 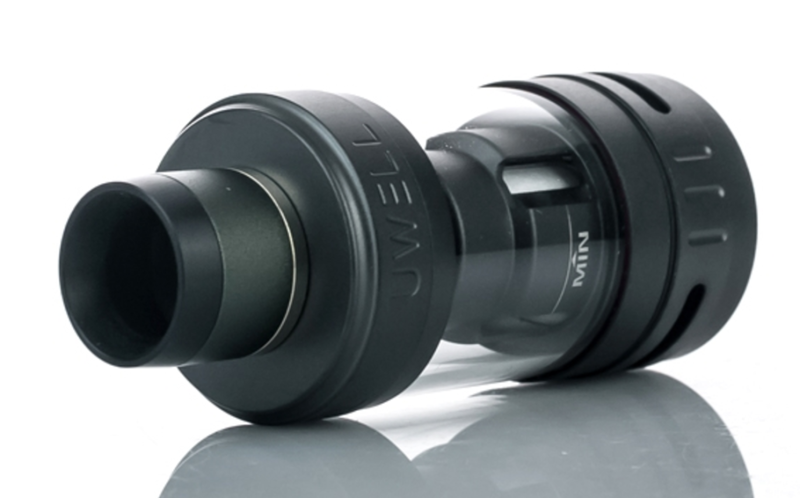 I bought it and used it and loved it – the UWELL Crown was better than 95% of its peers. 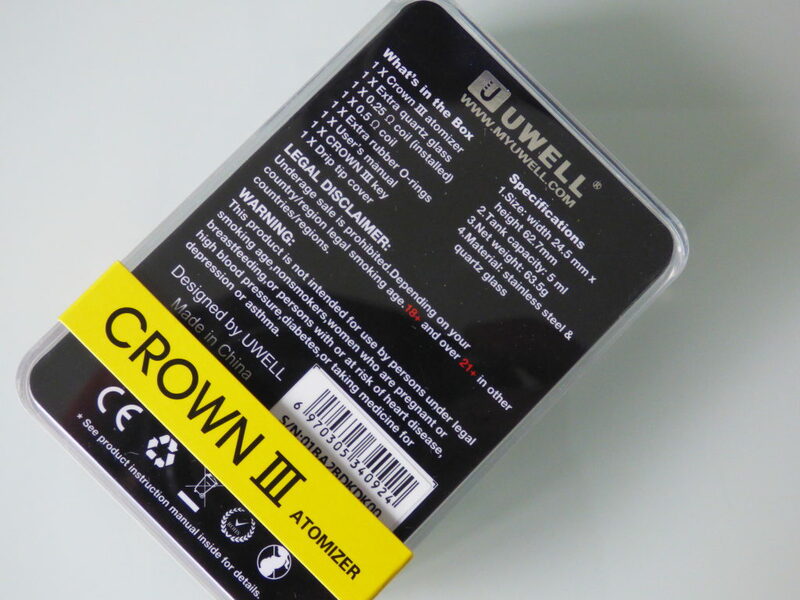 The UWELL Crown 2 saw the company drop the ball, though. 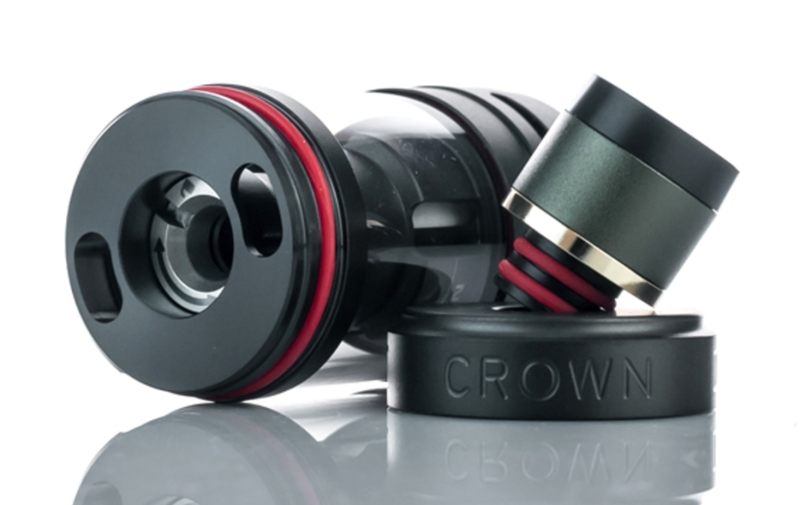 It wasn’t as good as the UWELL Crown. Like, not even close. And neither was the UWELL Rafale. This means the UWELL Crown III has it ALL to prove in 2017. Competition is INSANE at the moment too. You have huge, new releases from SMOK, Vaporesso, Wismec and Sense to name just a few of UWELL’s competitors. Taking these on and winning is no mean feat, so in order to do this UWELL has to seriously smash the ball out the park. So… is the UWELL Crown III one of the best sub-ohm tanks of 2017? Read on to find out. The UWELL Crown 3 is a very good looking tank. It’s big, chunky and feels like it could withstand a gunshot from point-blank range. It can hold 5ml of juice, has a new coil system, unsurprisingly, and UWELL has tweaked almost every aspect of this sub-ohm tank. Like most modern sub-ohm tanks, UWELL’s retailing the Crown 3 in a range of five colours: Stainless Steel / Black / Matte Black / Sapphire Blue / Iridescent Rainbow. All the tanks have a cool, colour band on the drip tip which give the tank a really unique look. The chimney is larger in order to accommodate the larger, plug-style coils and the tank itself does feel chunkier than any of the the previous Crown releases. 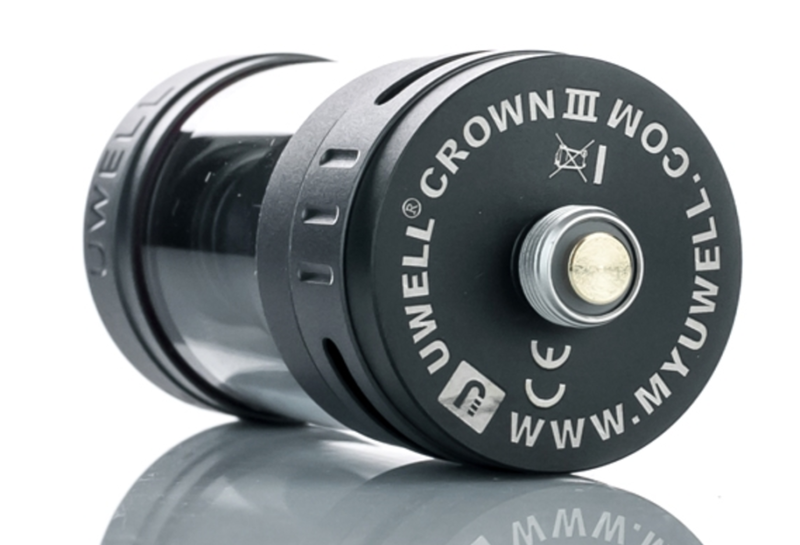 I do really like the way the UWELL Crown 3 looks, though: it’s mean-looking like an M-Sport BMW or AMG Mercedes. The quality of the machining on this tank is superb; everything is finished with laser-like precision. I looked and tried to find faults but I came up with nothing. Not that UWELL has ever had any issues in this department. 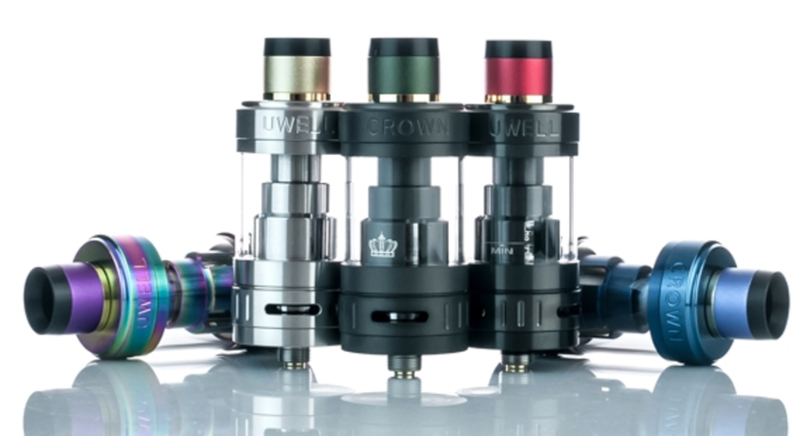 The UWELL Crown 3 is a 24.5mm tank and it is made, predominantly, from stainless steel. This gives it weight and a robust nature in the hand. The wide bore drip tip is made from delrin mostly, save for the coloured band, and does a great job of staying cool. Even when you’re vaping at high temperatures. The design of this tank is very well thought out. UWELL’s R&D department clearly took their time when putting this tank together. The top-fill element on the tank, which screws on and off seamlessly, features two, kidney-shaped holes that will accommodate most, if not all, juice dispensers. UWELL says the tank will not leak and, for the most part this is true, I have only experienced very minor leaking (and then, only with the 0.25ohms coils). The redesigned chimney also pretty much eliminates all spit back from the juice tank, even when running the coils around the top-end of their performance envelope. Performance is very good with this tank; clouds and flavour production is off the charts, easily on par with all the greatest sub-ohm tanks I’ve tested inside the past 12 months. 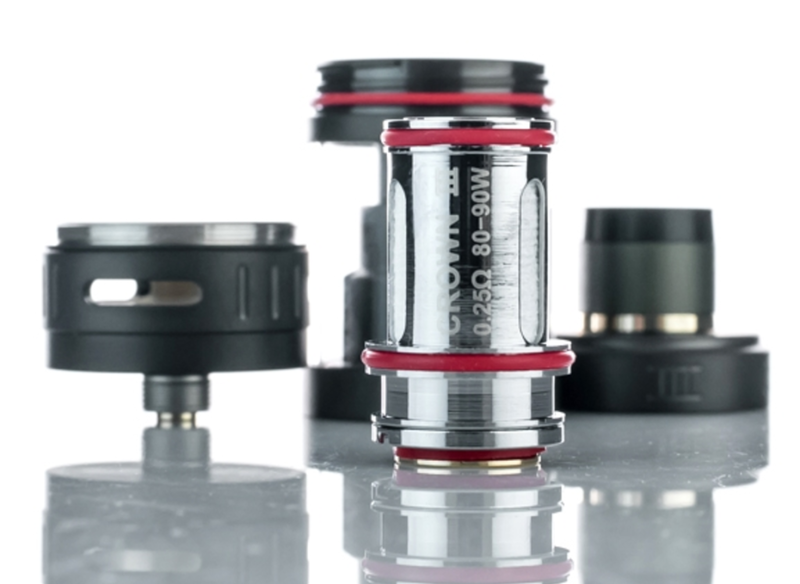 But what I like most about the UWELL Crown 3 is that it is SUPER easy to setup, break-down, clean and refill – everything unscrews and goes back together very easily, and the top fill element is perfectly sized. I have ZERO complaints about how this tank looks and how it has been put together. As noted earlier, performance is very good with the UWELL Crown 3. It’s as good as the SMOK TFV12 and TFV8 for overall flavour and cloud production, though, mercifully, it does it at much lower power which means it’s kinder to your juice reserves and battery life. Cloud production and flavour profiles on both the 0.25ohm and 0.50ohm coils is superb; the notes are precise, detailed and dance beautifully on your palette. The coils prime super-quick as well, meaning you can switch in a new one and then be up and running inside a minute or so. There’s no RBA aspect to this tank, and it doesn’t look like one will be coming anytime soon. And this is a real shame because this is often a deal-breaker for some of my buddies. The reason it’s a deal-breaker is because it let’s you circumvent a shoddy or sub-par coil system. And this is where my first major criticism for the UWELL Crown 3 comes into play; the coils, while great for clouds and flavour, do not last anyway near as long as they should given their size and pricing. The coils deliver excellent flavour and clouds; really topnotch stuff. They’re also super easy to swap out, thanks to their new plug design which is actually one of my favourite aspects of the UWELL Crown 3’s design. 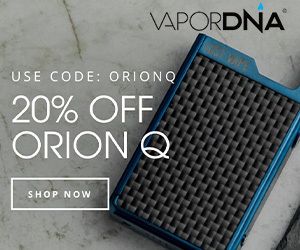 On average, I’m getting through a coil every few days (sometimes less) which to me just isn’t good enough, as this will end up costing me a fortune in the long run – $10 a pack means you’re looking $40+ a month just for coils. Plus, these coils are massive so I have no idea why they’re burning out so quickly when Vaporesso’s EUC coils last for weeks and are about a quarter the size? The 0.5ohm coils are a lot better, however. The one I’m using now is almost at the five day mark and is showing zero signs of packing up anytime soon. Why this is the case is beyond me. As I said: I could just have got a dud 0.2ohm pack, though that doesn’t seem likely. Usually, with dud coils, you get one or two in a batch; it’s never the entire package. Not in my experience, any way. I will get another pack of 0.2ohm coils, though, in order to test my theory out. As soon as I’ve done this, I’ll add it as an aside somewhere around here, so keep an eye on VapeBeat’s social feeds for updates on that. The coils are OK for juice consumption as well. 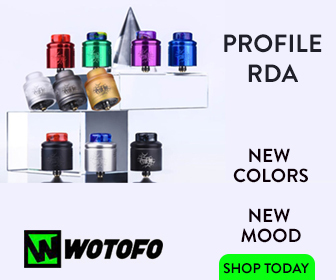 They’re A LOT better than SMOK’s TFV8/TFV12 coils, which burn through juice at an ungodly rate though this is to be expected – both the TFV8 and TFV12 run at much higher wattages. The UWELL Crown 3’s sweets spot, at least with the 0.5ohm coils appears to be around 70W. Here you get great flavour and it doesn’t kill your battery or E Juice supplies. As it stands: I can only relay my experiences with the tank as it happened – and this is what I have experienced so far. At times like this I REALLY wish UWELL had included an RBA option. I like the UWELL Crown 3 a lot. It looks superb, is well priced and its beautifully designed and put together, nothing is amiss on this thing. Everything about the tank appears to have been clearly thought about prior to implementation and the net result of this is felt during setup, when cleaning it and also when using it. I haven’t had a great time with the coils, however, which don’t seem to have the longevity I’d like from a sub-ohm tank that does not have the option of running it as an RBA. I’ve yet to get a solid week from any of the coils I have used so far, and in 2017 that just isn’t good enough. Not when I can use the Vaporesso ESTOK tank and get a solid couple of weeks from a coil or go with SMOK’s TFV12 and have the option of also using an RBA deck as well. Here’s hoping my coils were duds (if so, I’ll update as soon as I know more).